Taking a vacation to Disneyland is on every child’s travel bucket list. Besides, it is the happiest place on Earth, right? So why not leave the kids at home next time and go on an adults only vacation to Disneyland? 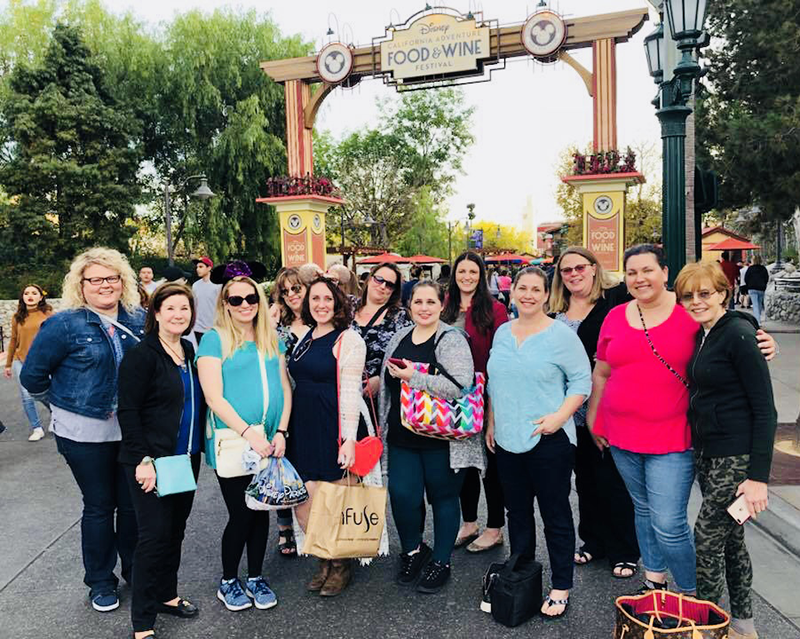 Sounds crazy, I know but after visiting the park with a group of moms for their food and wine festival I totally get why adults can’t wait to get a babysitter for a fun Disney adventure. The Rides. 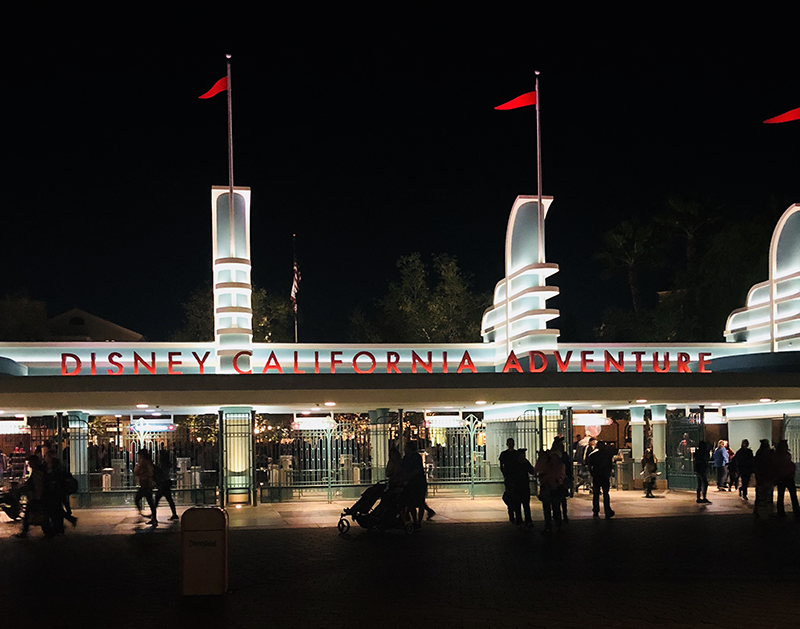 Adults only at Disneyland means you can ride whatever you want, whenever you want. Want to go on that thrill ride your kids are too little to ride? Do it. Want to ride your favorite ride ten times? Go for it. Ride whatever your heart desires and don’t think twice about it! You could even get extra brave and try the single rider line that we all know gets you on the rides even faster. The Food. 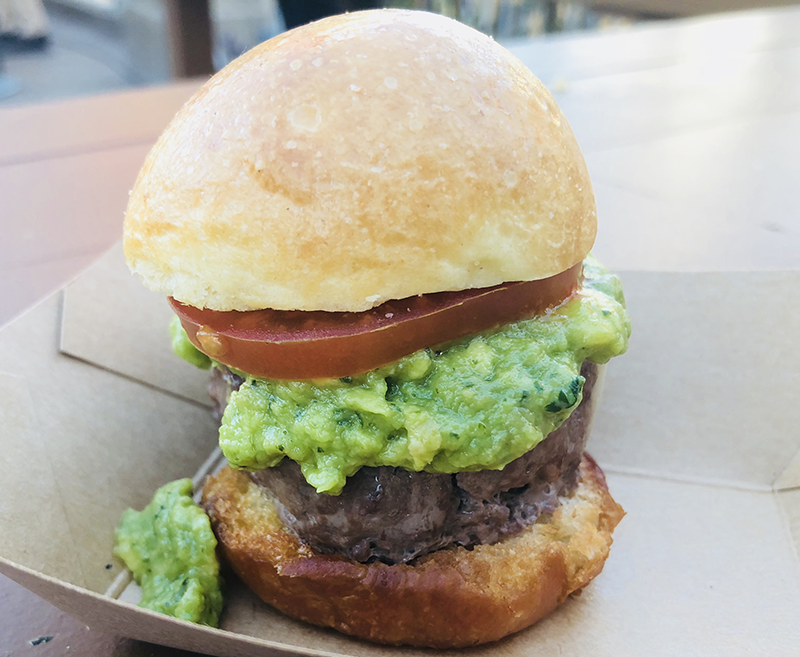 Not only does Disneyland have the usual amusement park themed eats but they even have restaurants. In fact, they have some pretty darn delicious restaurants. 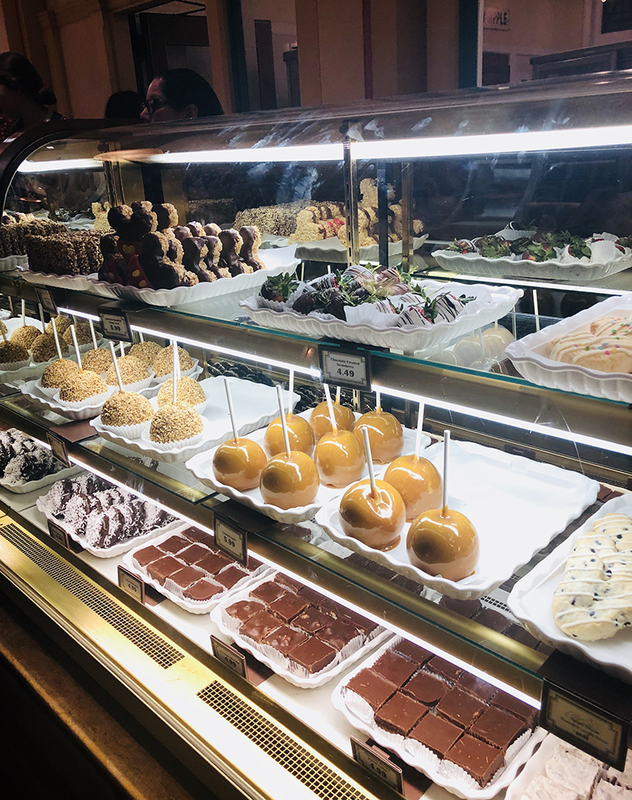 During my adults only visit a friend and I sat down and enjoyed a meal at Wine Country Trattoria, an Italian restaurant. Not only was the food extra tasty but the wine washing it down made the night even more magical. 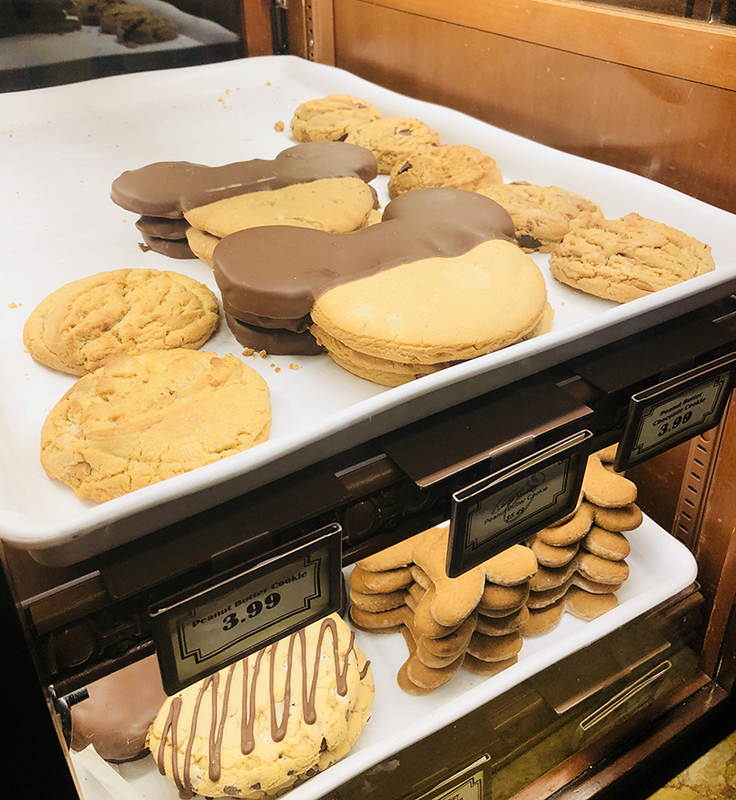 There’s definitely something at Disneyland to satisfy even the pickiest of eaters. The Alcohol. 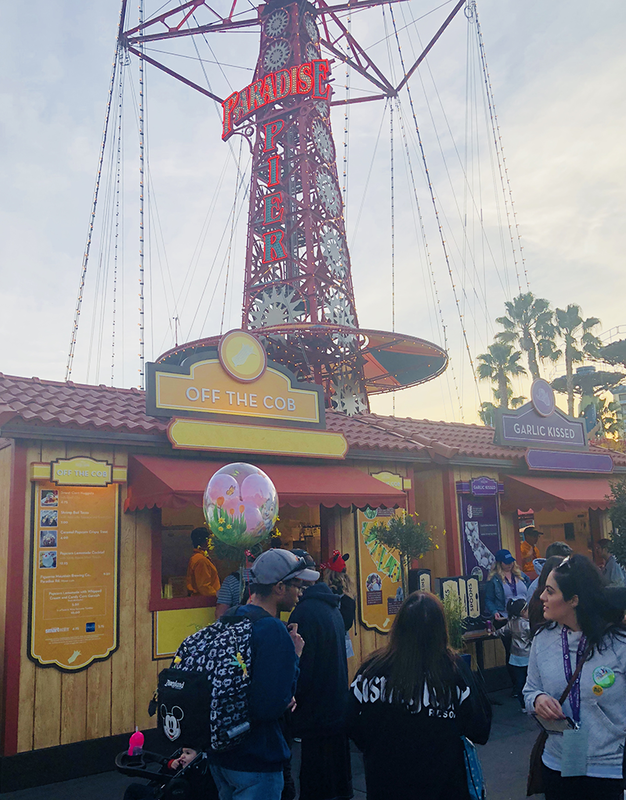 Disneyland has a variety of bars, lounges and restaurants throughout the park that serves a variety of alcoholic beverages for you to enjoy during your adults only visit. 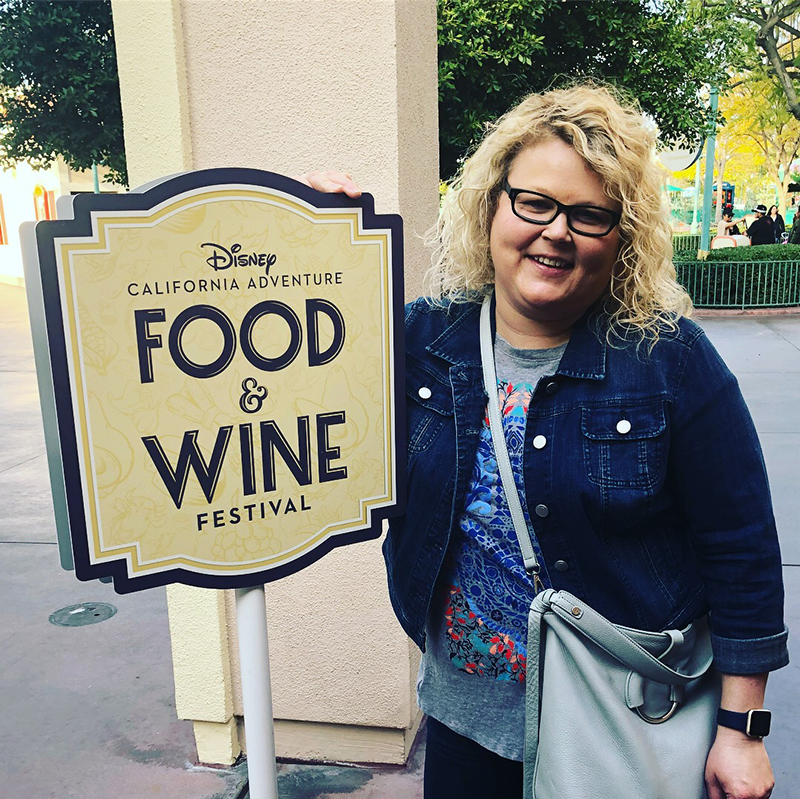 During my visit the Food & Wine Festival was taking place and was so much fun! I highly recommend checking it out in the spring. Be sure to check the Disneyland website for festivals and other fun events. Walt Disney Made it For You. Walt wanted to create a place where children and adults both could have fun. Everybody in the world was once a child. So in planning a new picture, we don’t think of grown-ups, and we don’t think of children, but just of that fine, clean, unspoiled spot down deep in every one of us that maybe the world has made us forget and that maybe our pictures can help recall. When Walt took his daughters to an amusement park when they were young he would sit alone while they rode rides. He wanted to create something everyone could enjoy. He wanted to create a park where parents and children could both have fun. And so, Disneyland was created. Have you ever visited Disneyland with adults only? Comment below and share your tips with us!